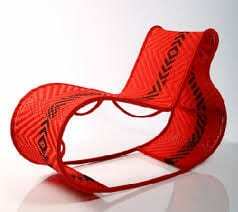 African designers, Design Network Africa. 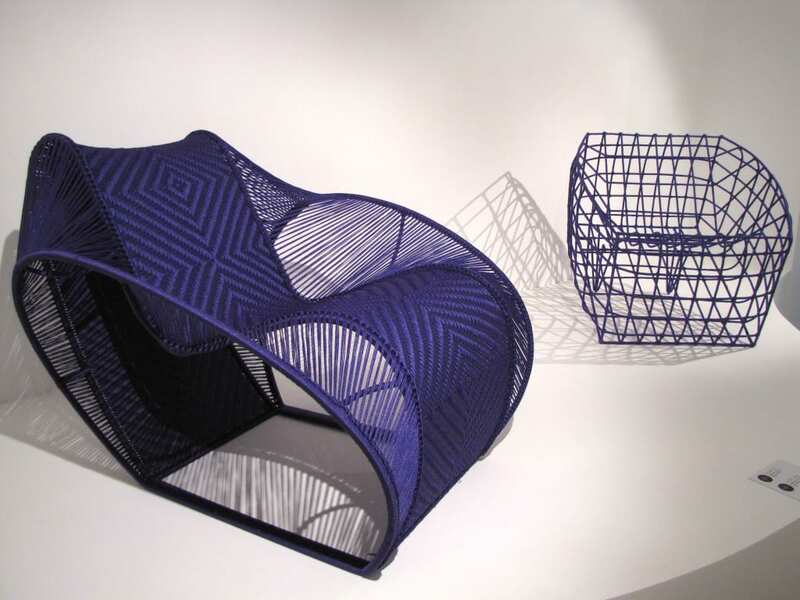 Born in Mali and to an architect, Cheick Diallo went to the School of Architecture in Rouen (France) to become and architect. 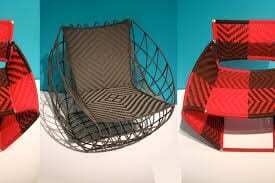 He later on studied design at ENSCI in Paris graduated in 1994. 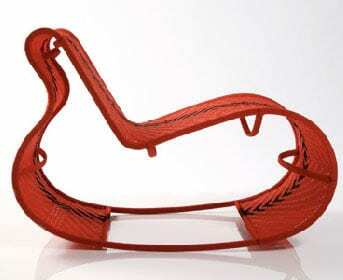 During which time he received the 1st prize by the Museum of Decorative Arts (Paris) for the creation of its Ifen lamp and Rivale chair. Diallo produces design projects, which speak to a local making tradition of using discarded materials and working mostly by hand. 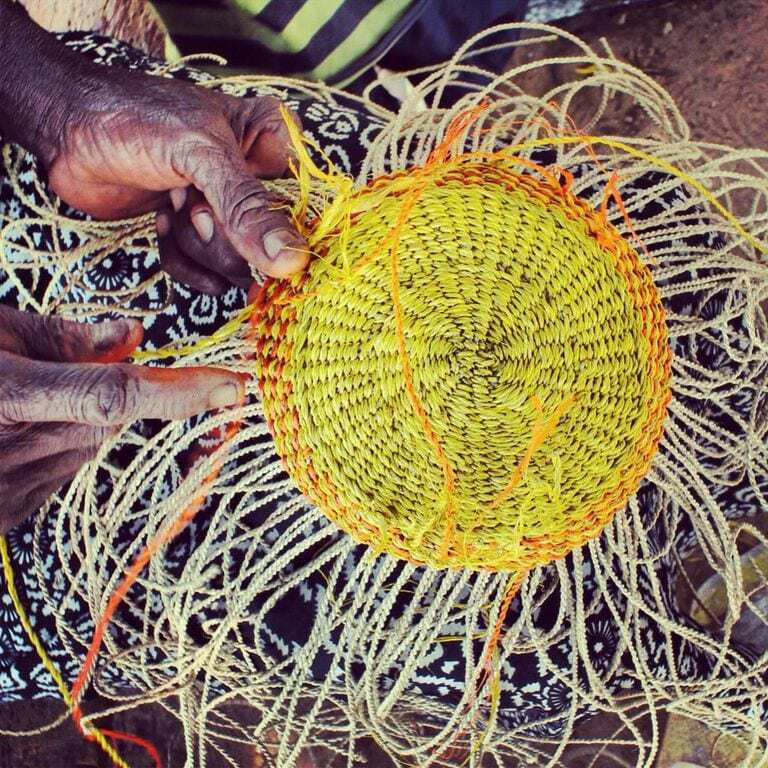 Over the past decade, Cheick’s work has been exhibited in international museums such as the Museum Mandet (France) where he had a solo exhibition of the investigation in 2012; National Museum of Mali (Bamako – Mali); Manchester Museum of Art (Manchester UK); Quai Branly Museum (Paris -France), Musée Dapper Foundation (Paris -France); Kunst Palace (Düsseldorf – Germany); Hayward Gallery (London, UK); National Centre for Art and Culture Georges Pompidou (Paris, France). It was part of the AfricaRemix exhibition in which his work was also shown in the Johannesburg Art Gallery (South Africa) and the Mori Art Museum (Tokyo, Japan). 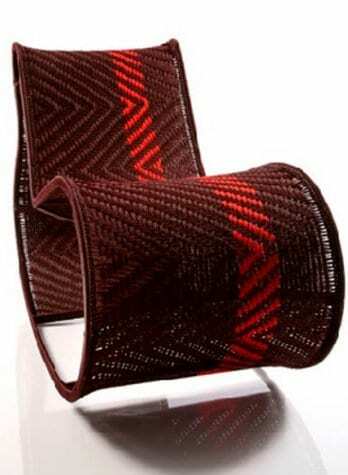 With his main focus being the African continent, Cheick has opened his design studio in Bamako (Mali) from which he has developed unique designs. He is a designer, manufacturer, producer and consultant. 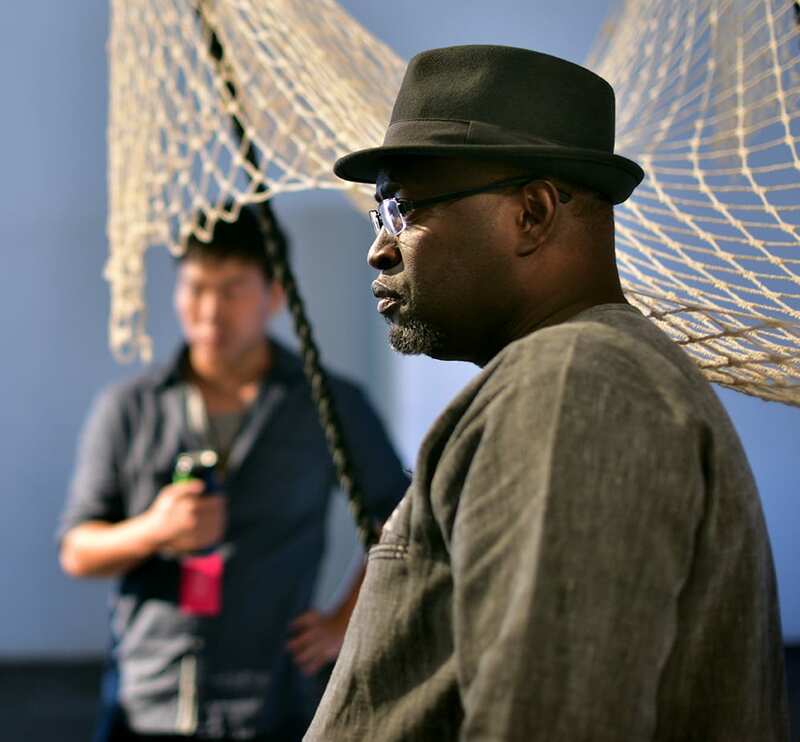 In 1996, he founded the Association of African Designers, which manages a large number of design workshops around Africa, including Mali, Togo, Congo, South Africa, Morocco, Benin and Ghana. Cheick Diallo’s studio in based in his hometown. 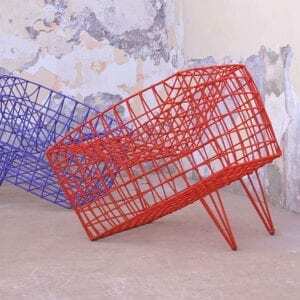 Here, he produces design projects, which speak to a local making tradition of using discarded materials and working mostly by hand. He uses, for instance, soft drinks cans that were ‘sculpted’ by the wheels of the big trucks going from Bamako to Douala, polished by the sun and rusted by the rains as a material. 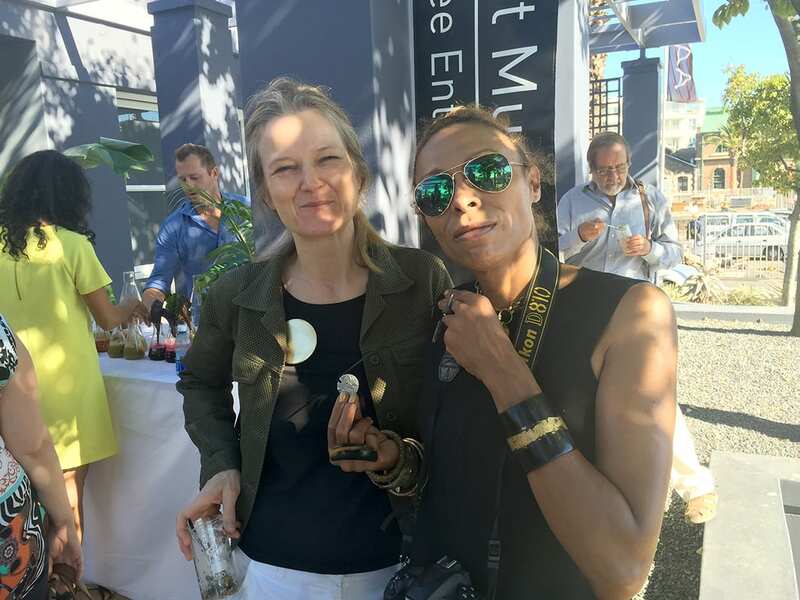 Info source: African Design Days. 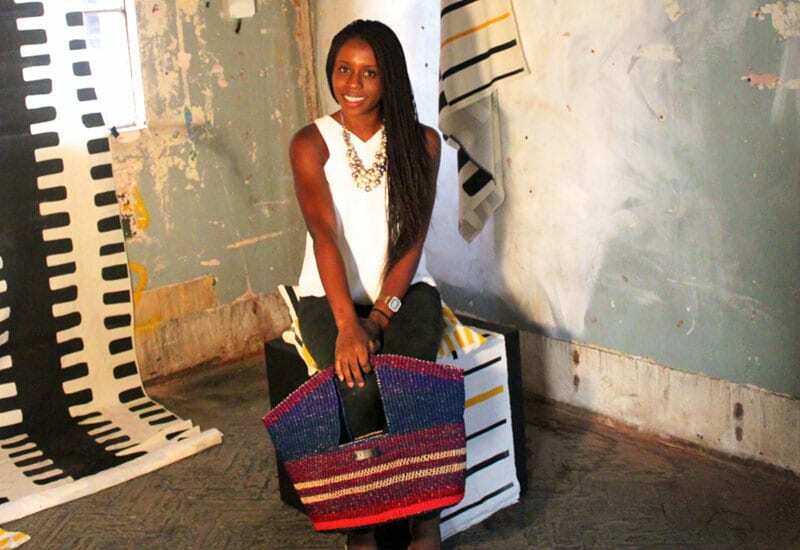 Akosua Afriyie Kumi of AAKS, a very creative Ghanaian designer, introducing beautiful and creative, handcrafted bags to women with perfect companion, in a large summer collection. 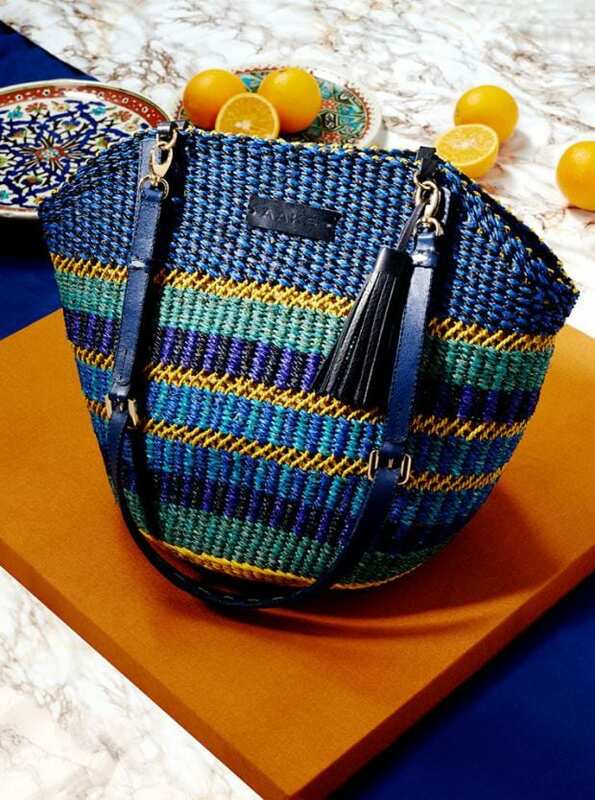 These bags are made in a women’s Co-Op Bolgatanga. Shop A A K S.
AAKS photo journey can be found on instagram. Info sourced from A A K S website. Truly beautifull works…i would like to enquire how i can go about submitting works for revue and what the criteria for this is…i currently work alone….and have spent the last 7 yeas mastering the art of papier-mache…i studied graphic design….do i have to belong to a group/network..etc..etc…? I am based in the village of Bathurst in the Eastern Cape of South Africa. I love your success and your fantastic designs!! 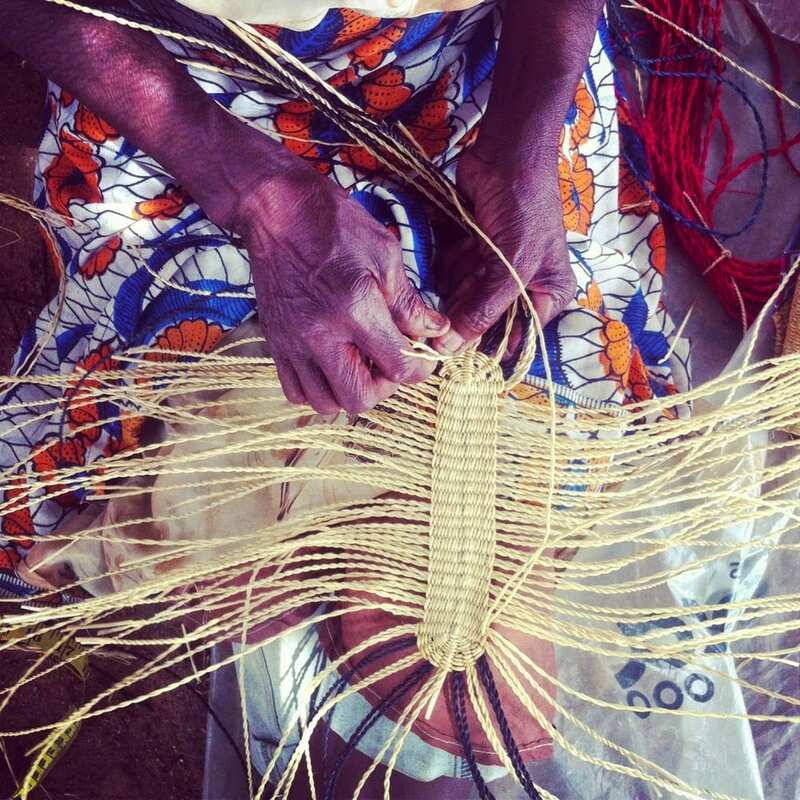 Do you work with or encounter any artisans from Tanzania? 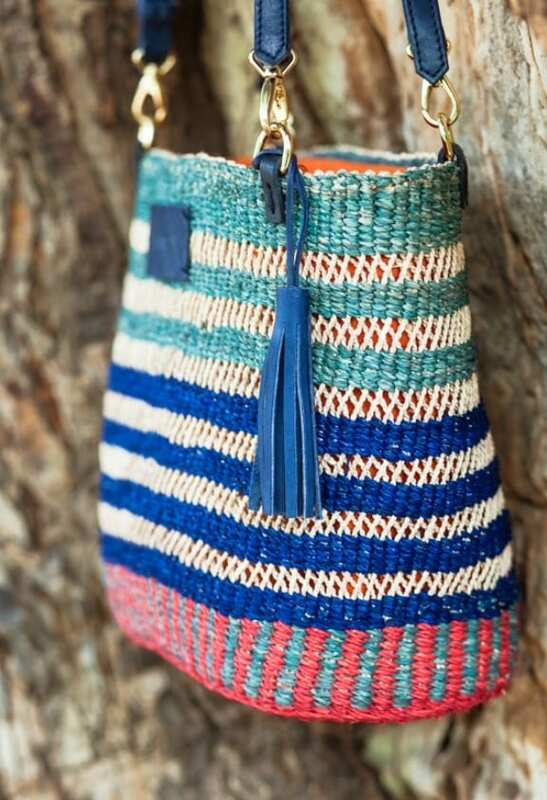 I’m working with a non profit called Maktaba (based in La Jolla, california) on developing artisan crafts for women.